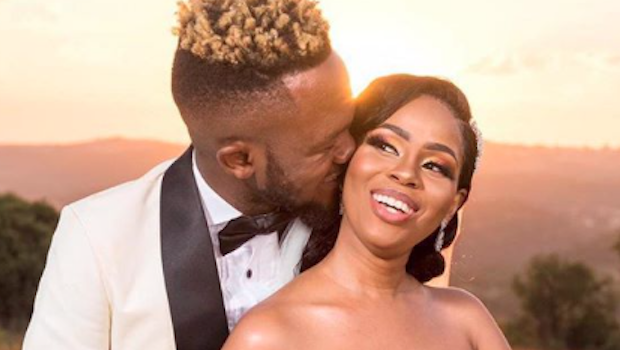 Multi award-winning rapper, Senzo Mfundo Vilakazi, affectionately known as Kwesta, and Yolanda Mvelase, held their dream western wedding at Thaba Elco Hotel, south of Johanessburg last week Friday. Kwesta rocked a white suit with black trimming, while the star of the event, Yolanda, impressed with a strapless gown and beautiful veil. The guestlist included the likes of Reason, JR, Rouge, Slikour, Sugasmax and Kid X, who was among Kwesta’s groomsmen. Ayanda, Mvelase’s sister, led the bridal party, which included songstress, Thabsie. The guests were entertained by the likes of Ringo Madlingozi, Vusi Nova, Dr Malinga, Sjava and Musa Sukwene. The lovely bride created a buildup to the big day by posting her risqué bachelorette pictures. The white wedding followed the traditional ceremony, which took place in KwaZulu-Natal last year. The couple has been together for eight years, and share a beautiful daughter. As a wedding gift, the pair asked their guests to help add to their honeymoon fund so they could enjoy some alone time. #SenzoWedsYolanda yesterday. 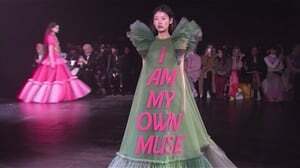 ?????????????? ?? : Dzaddy ? ?